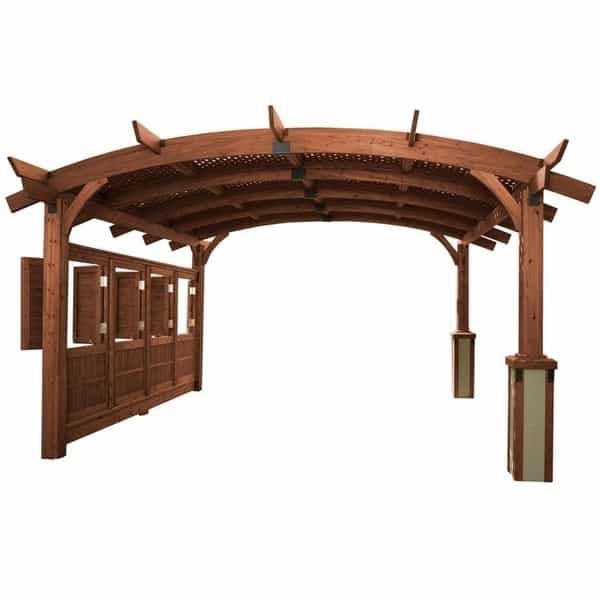 Quickly improve your outdoor area without calling large construction crews and general contractors with the Sonoma 16 Pergola - Mocha from the Outdoor GreatRoom Company. 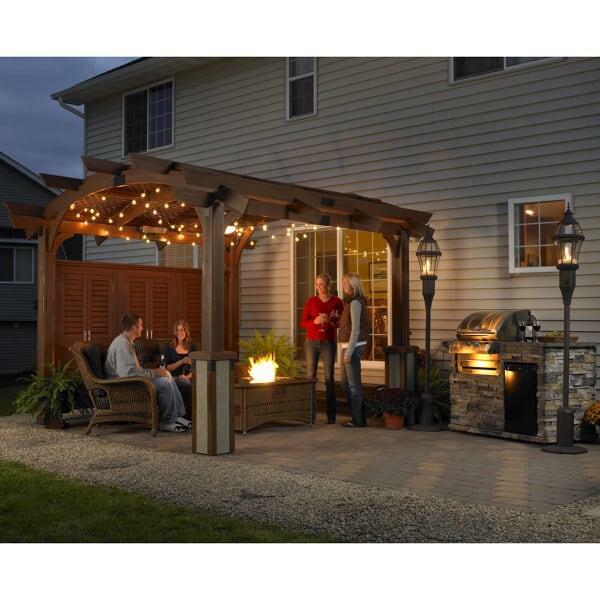 A wood pergola will enhance any outdoor space, creating an open-air outdoor room where visitors can relax on patio furniture or grab food from a grill island. This innovative model was designed to be built by homeowners with just a few helpers; it ships directly to your doorstep within days of you placing an order and arrives in easy-to-assemble pieces for quick installation by even the most novice builders. 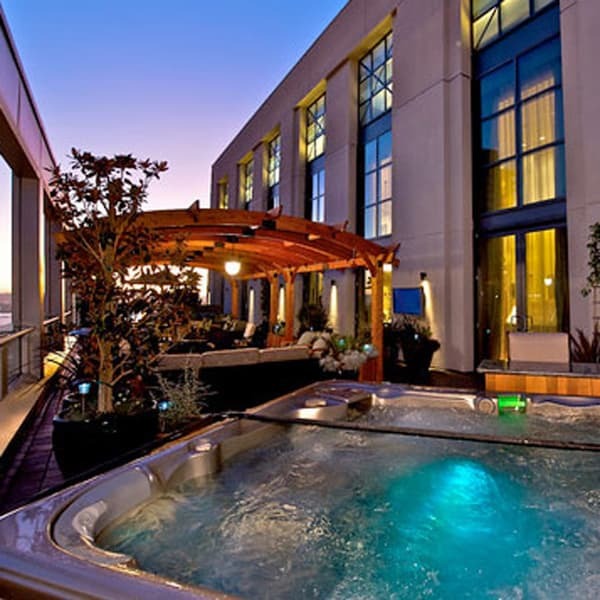 Open Roof: No covers, just the sky above you and your guests. Lattice Roof: Mocha lattice roof provides moderate protection and allows plants and vines to intertwine and grow. Open Walls: Nothing between the Mocha posts for that open pergola experience. Mocha Wall Kit: Includes wall supports and three panels with fixed windows providing privacy on one side of your pergola.